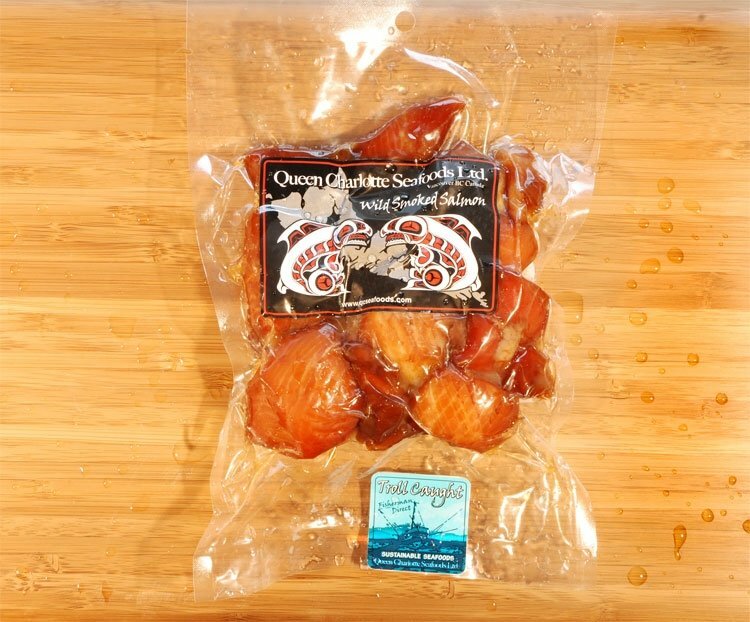 PRODUCTS – QUEEN CHARLOTTE SEAFOODS LTD.
BC ALBACORE TUNA $4.50 lb. 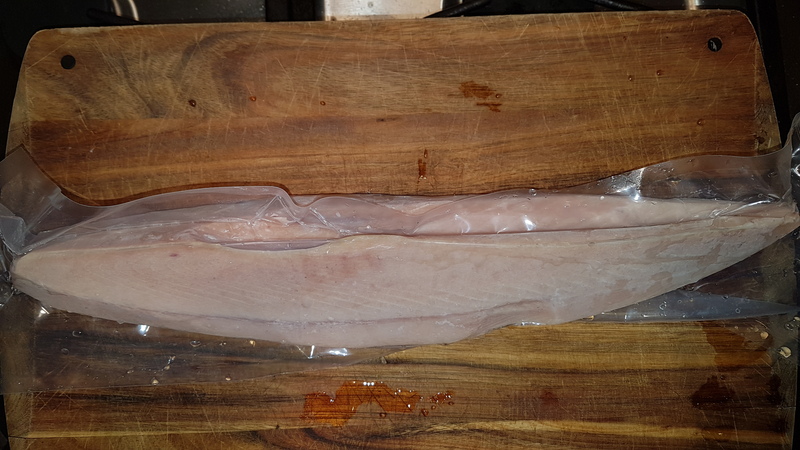 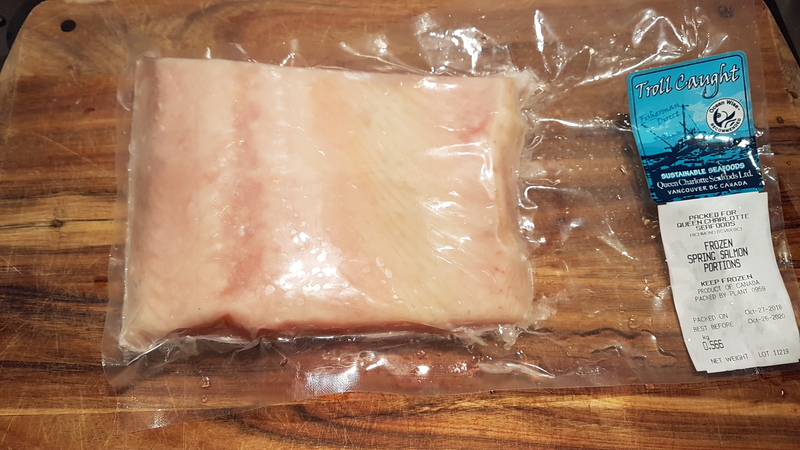 BC ALBACORE TUNA LOIN $17.50 lb. 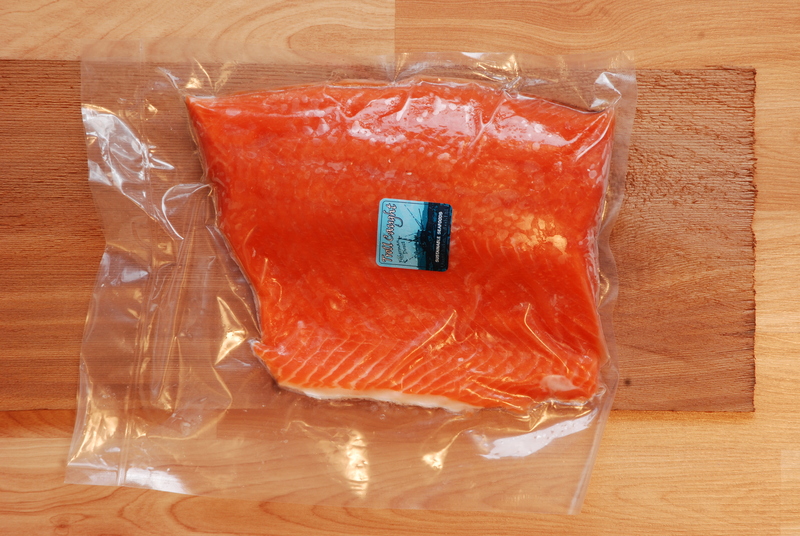 FROZEN AT SEA WHOLE SPRING SALMON $15.00 per lb. 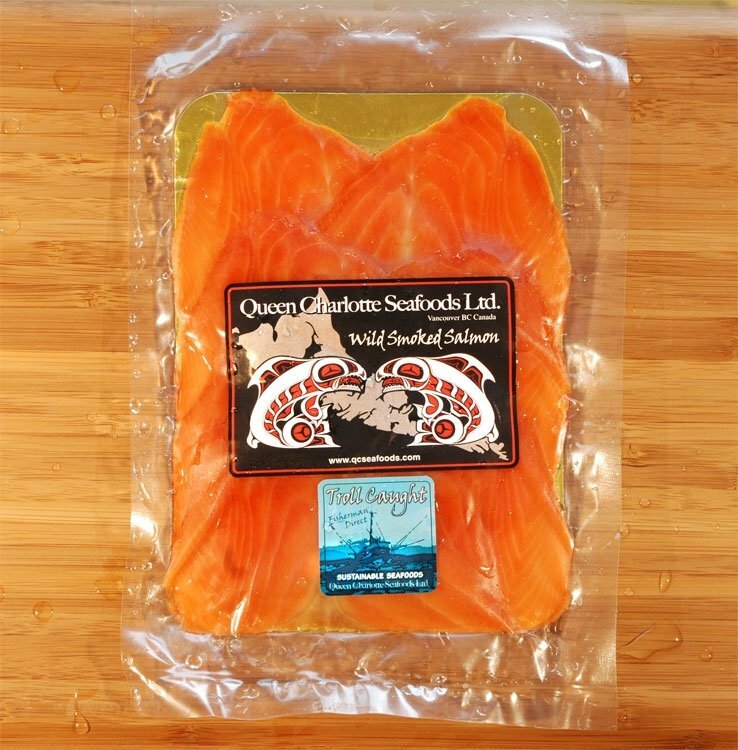 FROZEN AT SEA WHOLE COHO SALMON $10.00 per lb. 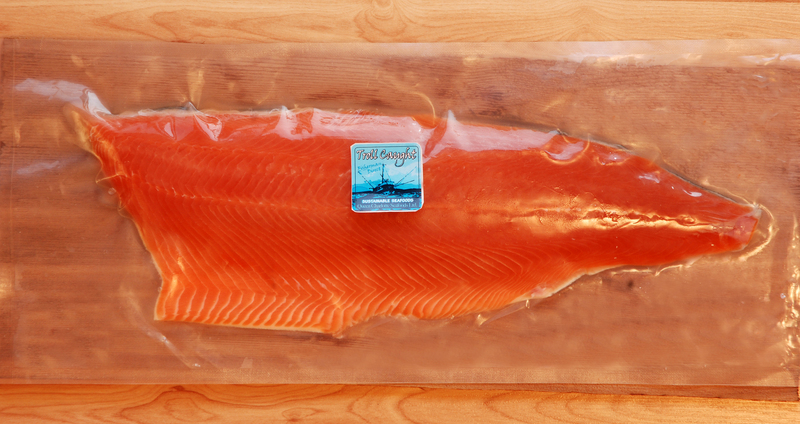 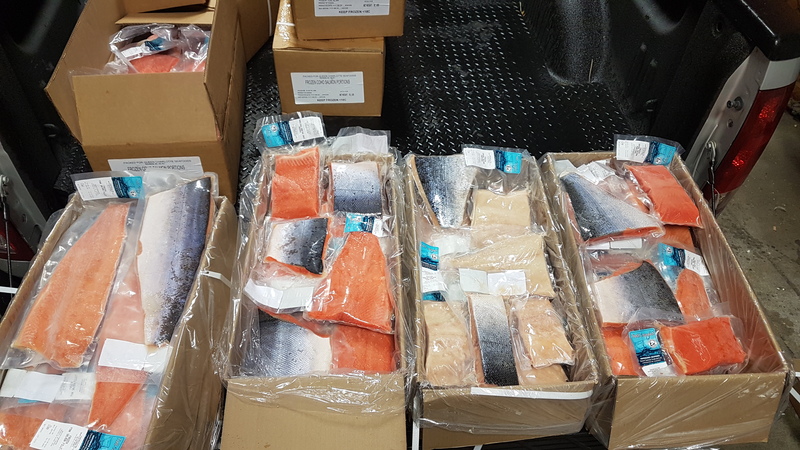 FROZEN AT SEA WHOLE PINK SALMON $6.00 per lb.